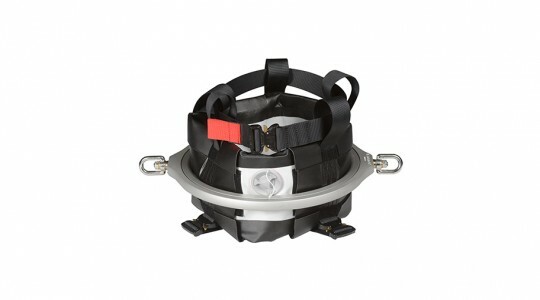 The Air Belt is designed to suit allmost all users. The Air belt is easy to put on and remove, comfort to wear and always center the user in the Alu / metal ring itself. In addition, the actual Twisting ring is always horizontal when it is “mounted” on the user. 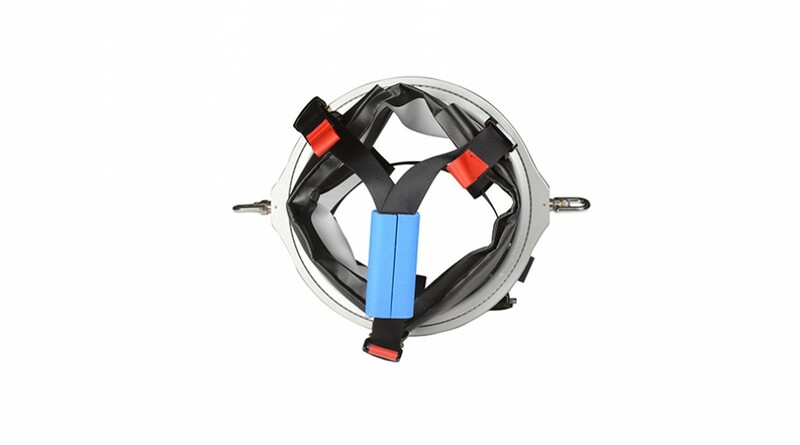 By the fact that the Air belt section itself closes firmly to the body of the user, the belt feels like a part of the body, so it is very easy to perform summersaults and twists. It has become extremely easy and quick to get in and out of the belt. 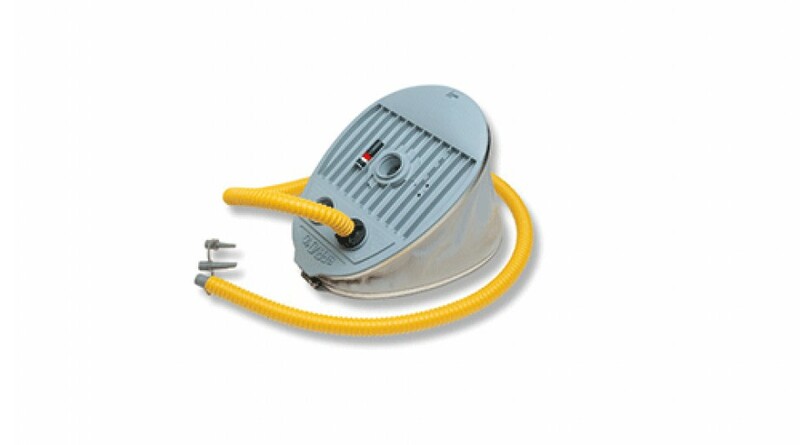 Put the belt on, inflate air with the foot pump (1-3 pump) and now you're ready. Remove the belt by opening the air valve in the Air belt.